When a spouse dies, should his/her name be removed from a joint bank account? What about medical bills, can they be transferred? These are important questions. The GRN Resource library provides members with general legal information about their rights. The Jordon Barker Foundation, Inc. was established in 2016 to aid 501(c)(3) charities that are actively seeking ways to help bereaved adults and children in crisis due to the loss of a loved one. Charities registered with the Grief Resource Network will be eligible for possible funding from the Jordon Barker Foundation, Inc. Registering your charity with the GRN will enable you to gain valuable exposure to our database and allow grievers to learn about you and the work you are doing to help the bereaved in your community. If you are a charity working with grieving people in crisis you are eligible to sign up as a vendor to the GRN for free as long as you are not charging a fee for your services. 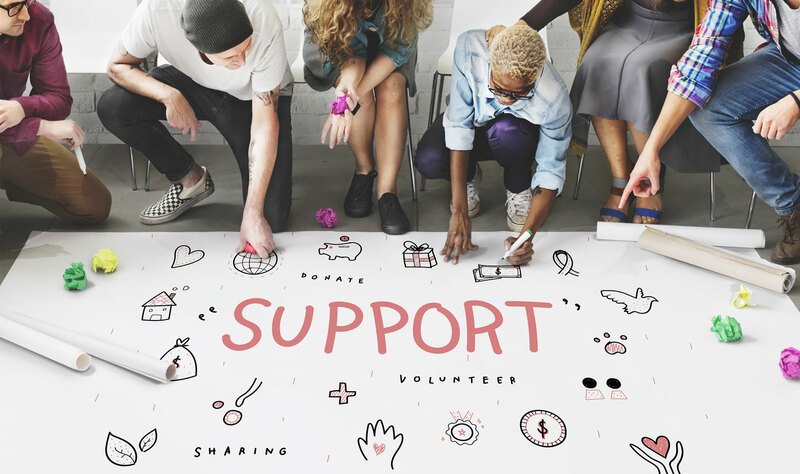 If you do charge a fee for your services, simply apply into the category of your type of service and a Customer Relationship Manager will be in touch to review your registered 501-C3 charity for our network at a cost of $200 annual fee. Terms and conditions apply. We offer many options to connect and get involved.